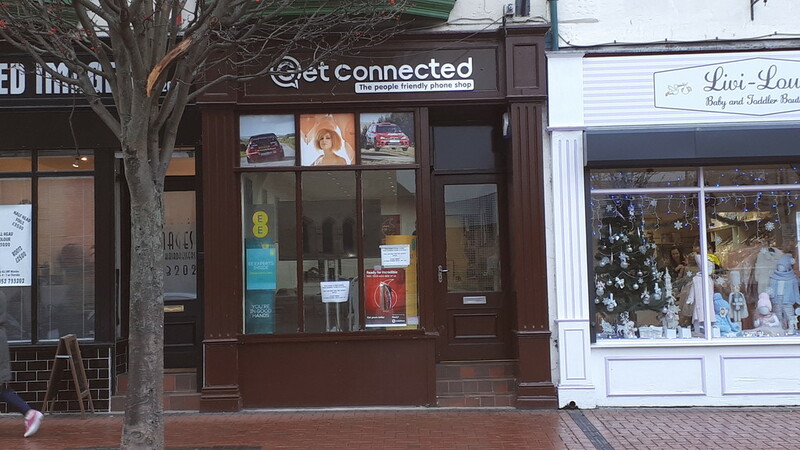 A new lease is available for this prime town centre office providing window frontage onto the main street of this town. The property is in excellent condition and is available from January 2019. The property benefits from: data cables throughout, telephone points throughout, modern lighting, night storage heating, fire alarm and security alarm. The annual rent is �6000 per annum and terms of the lease are to be agreed. DESCRIPTION: A new lease is available for this prime town centre office providing window frontage onto the main street of this town. The property is in excellent condition and is available from January 2019. The property benefits from: telephone points throughout, modern lighting, night storage heating, fire alarm. The annual rent is �6000 per annum and terms of the lease are to be agreed. LOCATION: Located in a prime town centre location. The A458 coast road and A55 Chester expressway provides easy access to the town. Good public transport available with a bus service and Flints own Train Station. OFFICE: 27' 2" x 9' 6" (8.3m x 2.9m) Shop front onto the main street. Recessed Lighting. Fire alarm point. Meter cupboard.